Mumbai: After Jio Phone and Jio Phone 2, Reliance Jio is looking forward to introducing the third version called ‘Jio Phone 3’ this year in June. As per reports, Reliance Jio is opting for a smartphone instead of a feature phone this time. The Jio Phone 3 is expected to be priced around Rs 4,500 and sport advanced features compared to its predecessor. However, we can expect Jio to come up with yet another cashback offer like it has done in the past to lower the effective price. It has been reported that Jio Phone 3 will be announced in June 2019 and made available for purchase in India starting August. 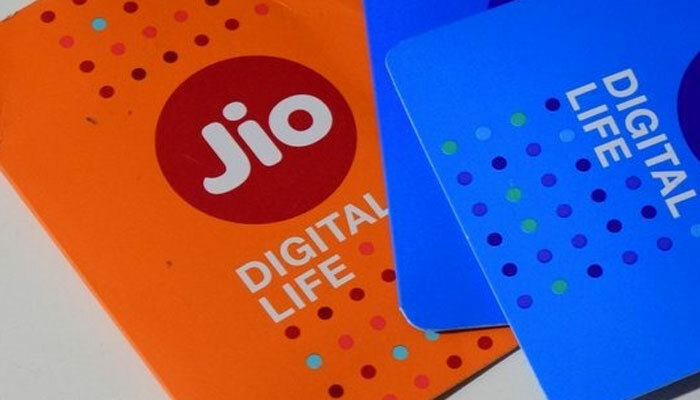 Offline stores like Jio Stores and Reliance Digital outlets will start receiving the stock in July 2019 and pre-orders for the smartphone will start in the same month. In terms of specifications, Jio Phone 3 will be a full-fledged Android smartphone or run a powerful version of KaiOS that powers the 4G feature phones. It may feature a 5-inch touchscreen display and have 2GB of RAM and 64GB of user-expandable inbuilt storage. It will also sport a 2-megapixel camera on the front and 5-megapixel rear camera.